Jones joins the company after a short, bumpy ride at Uber as president of ride sharing. KANSAS CITY, MO: Tax preparation company H&R Block has named Jeff Jones president and CEO, effective October 9. Tom Gerke will serve as interim president and CEO until Jones succeeds him. He will remain general counsel and chief administrative officer, the company said in a statement. Jones exited Uber after serving for only seven months as president of ride sharing. There, he was tasked with managing operations, marketing, and customer support globally. After months of controversy that still persist, Jones left the ride-hailing company, citing a difference in beliefs and approach to leadership. Prior to that, Jones was CMO and EVP at Target from 2012 to 2016. During that time, he "helped lead the brand and business back from the 2013 data breach" and spearheaded initiatives driving "traffic, brand affinity, and loyalty," a statement said. 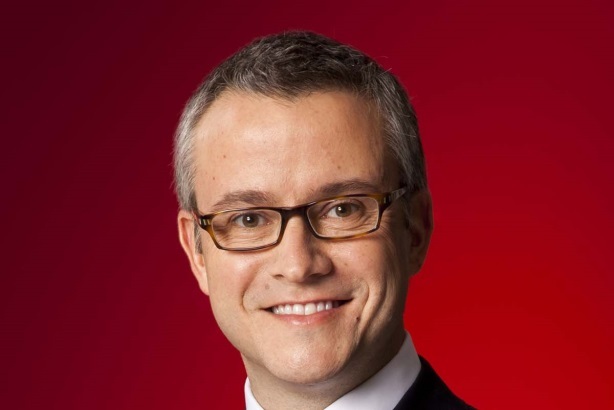 Jones also served as Target’s head of guest experience and communications. Jones’ past experience includes serving as partner and president at McKinney; EVP of global marketing at Gap; and president and CEO of LB Works, a tech-focused subsidiary of Leo Burnett he founded, according to his LinkedIn profile. Earlier in his career, Jones was also global account director for The Coca-Cola Company.